Julie Perlin Lee is currently serving as executive director of the Catalina Island Museum. She stepped into the executive position on Aug. 15. AVALON – The Catalina Island Museum has announced Julie Perlin Lee stepped in as executive director of the Catalina Island Museum on Aug. 15 following the departure of Michael De Marshe. De Marsche joined the Catalina Island Museum in 2010. Under his leadership as executive director the museum’s former location in the Catalina Casino was completely renovated. In addition, special exhibitions traveling from other collections were introduced to the Catalina Island Museum’s exhibitions schedule. As a result, museum membership climbed steadily from 300 to nearly 2,000, according to the museum. In 2011, De Marsche directed the launch of a capital campaign that now stands at more than $10.5 million. It is one of the most successful capital campaigns in the history of Catalina Island. His experience with building and renovating museums around the world has been instrumental in the design and construction of the museum’s new home, the Ada Blanche Wrigley Schreiner Building, which opened on June 18. De Marsche and his wife, Karen, will be leaving Catalina Island in September for their home in Amsterdam, the Netherlands, where he will launch a museum consulting firm. After conducting a national search to replace De Marsche, the Catalina Island Museum’s Board of Trustees selected Lee as the new executive director. 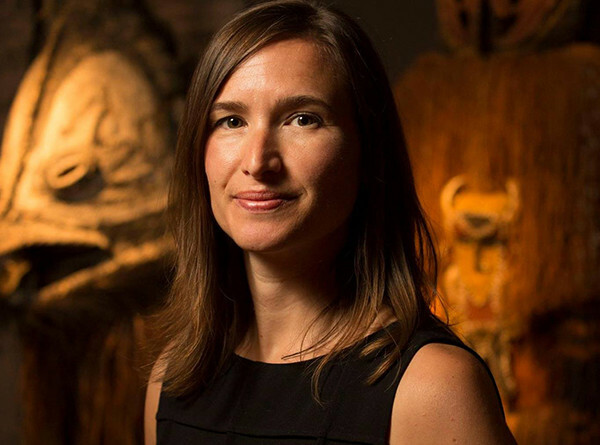 She currently served as vice president of Collections and Exhibition Development at the Bowers Museum in Santa Ana. Lee has worked with institutions around the world on a broad range of exhibitions; she was instrumental in enhancing the quality of the Bowers Museum collections. Lee has also worked with the city of Santa Ana to shape its arts community. She has two children and is married to David Michael Lee.